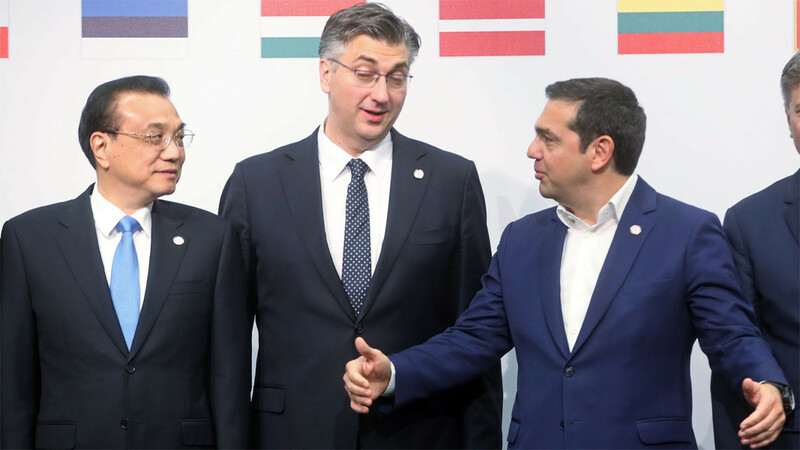 Greece joined the 16+1 initiative of the countries of Central and Eastern Europe, plus China, becoming its 17th member. At the meeting of the initiative in Dubrovnik, Prime Minister Alexis Tsipras stated that with this act Greece is reaffirming its role of a hub connecting the Balkan countries and a guarantor of stability, security and cooperation in the northeastern portion of the Mediterranean, especially after the signing of the Prespa agreement with the Republic of North Macedonia. He added that the resolution of the naming dispute had opened the door to Athen’s membership of the 16+1. 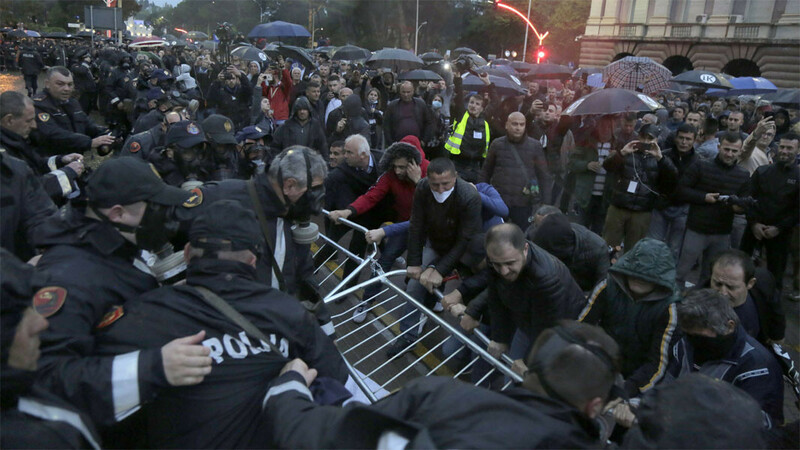 Clashes broke out between police and protesters against the government of Edi Rama who are demanding early parliamentary elections. Opposition supporters from all over the country marched through a central boulevard in the capital of Albania. Some attempted to storm the government building but were stopped by a police cordon and tear gas. There are wounded police officers. 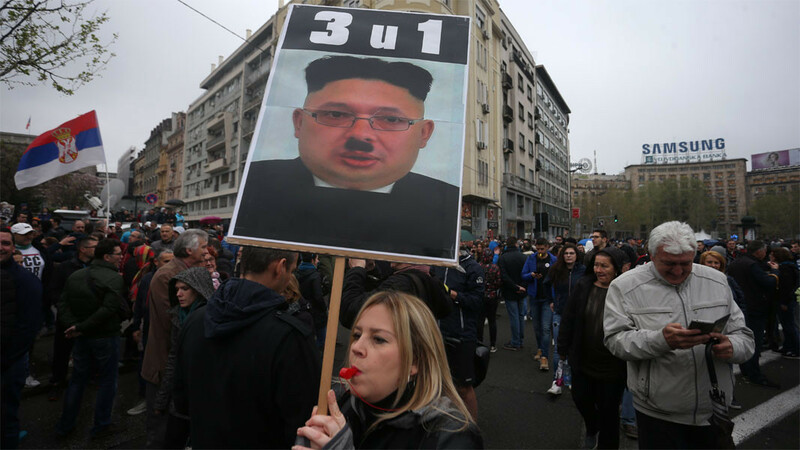 Thousands of people from all over Serbia came out in the centre of Belgrade for the latest in a succession of protests against President Aleksandar Vučić. The four months of protests after the violence against journalists and against an opposition leader resulted in the formation of the movement “1 in 5 million” which is organizer of the protests after Vučić stated that even if there were 5 million people protesting in the streets, he would not bow down. At the end of every working week thousands of Serbs in dozens of towns take to the streets with various demands – from economic changes to changes in policy with regard to Kosovo and the resignation of the president. The opposition is not united in its demands and critical media in Serbia are warning that the initiative has, of late, been taken over by the leader of the far-right movement Dveri Boško Obradović. The ruling party of Turkish President Recep Erdogan is demanding a redo of the local elections held on 31 March, on the grounds that there were irregularities during the vote, which, the party says, swayed the results. 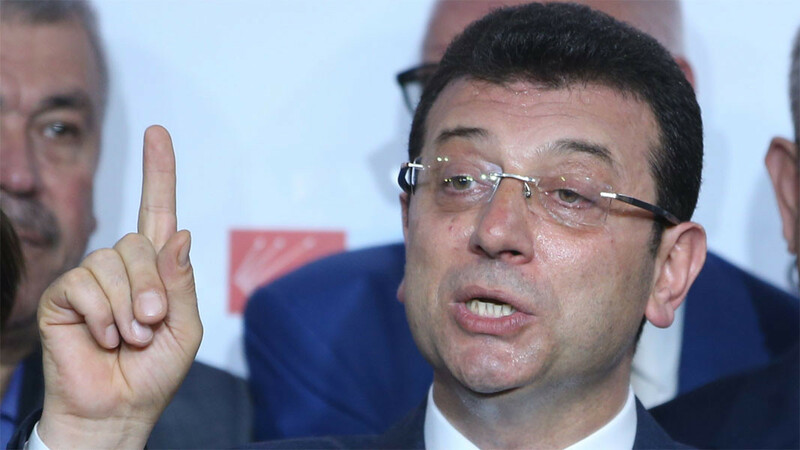 After the count of votes in Istanbul the scales are tipped in favour of Ekrem Imamoglu, the candidate of the opposition Republican People's Party. After the Justice and Development Party (AK) lost the votes for mayors in most major cities in the country, and the margin between Imamoglu and former PM Binali Yıldırım (candidate of the AK party) was less than one percentage point, the ruling party is demanding a recount of the votes in some districts. A baby conceived with the DNA of three people was born in Greece as a result of a controversial technique. The assisted conception procedure was developed by a Greek-Spanish medical team. The procedure involves putting maternal DNA material into the egg of a donor woman after removing the genetic material. 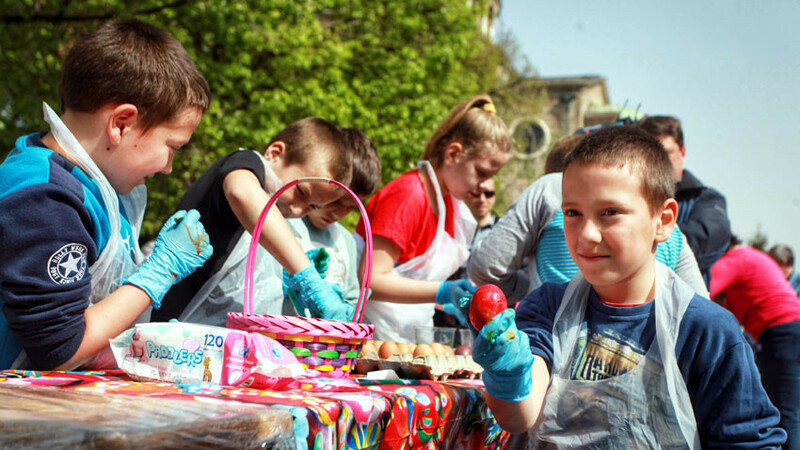 The egg is then fertilized using the father’s sperm, and implanted into the mother’s uterus. The 32-year old Greek woman has had several unsuccessful in vitro procedures.